Established in 2005, Cartridges & Printers first traded under the Cartridge World brand. Ten years later in 2015 we renamed and continue to offer the same great service and reliable products we are known for. 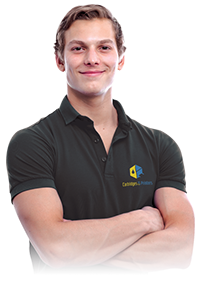 We recognise individuals, companies and schools are all looking to cut costs and printing is certainly one area savings can be made. However, we often see that cheaper options do not live up their expectations. 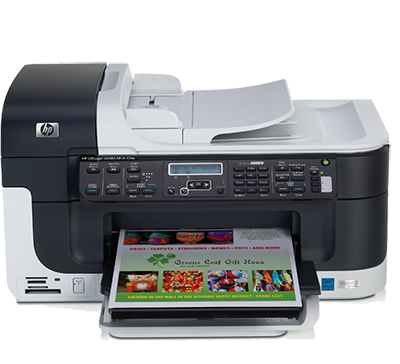 Poorly made printer cartridges can leak, jam up printers, not last as long as they should and give a poor print – the list goes on. 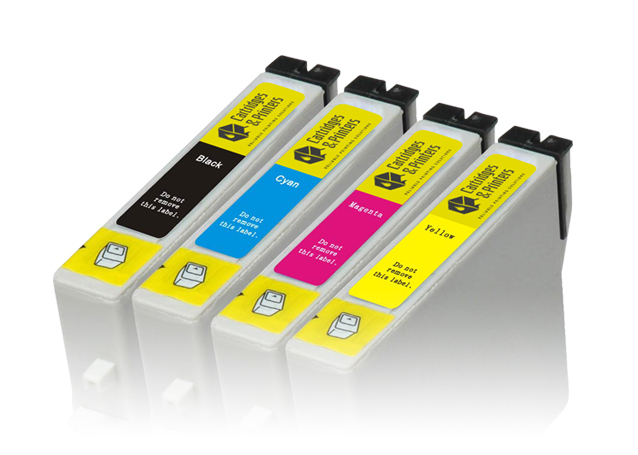 At Cartridges & Printers we believe a cheaper alternative to print shouldn’t give cheap results. 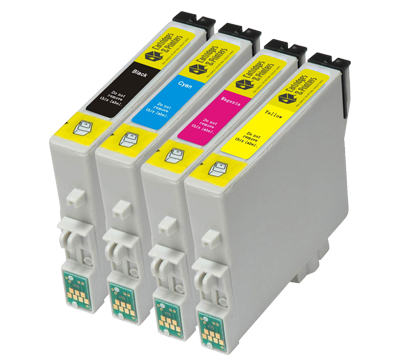 We rigorously test our cartridges to ensure they give optimum print performance. We believe this sets us apart from the huge variety of ‘quality guaranteed’ products out there, often being poor quality manufactured in the far east. 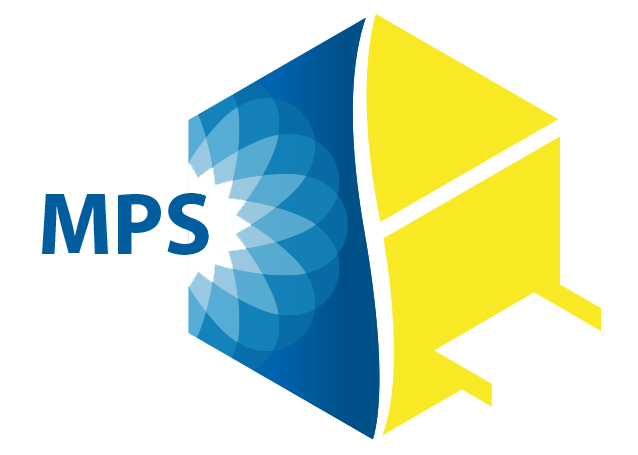 For schools and businesses we offer our print service solutions. 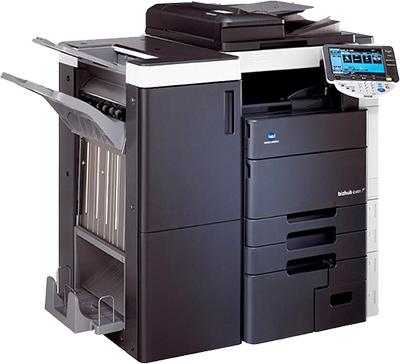 We can assess your current printing environment and make suggestions on how to make best use of your current hardware and offer advice on changes which could reduce your costs. 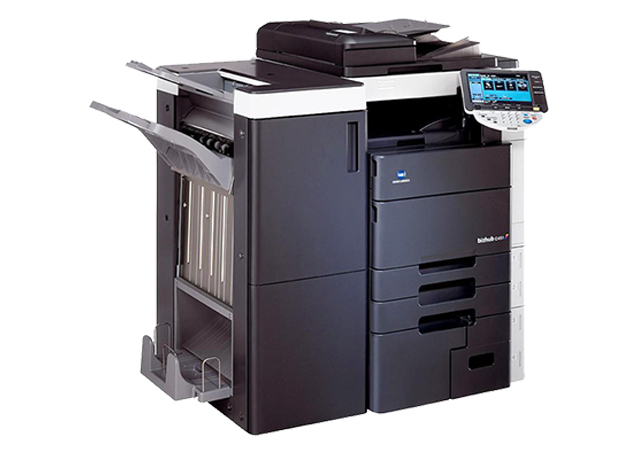 We offer a variety of schemes, our most popular being ‘C&P Print & Save’, where we provide you the printer with no charge, including maintenance and you simply buy the cartridge replacements from us. What’s better is our system tells us when you are low on toner and we simply send them out, no need to order or sit on excess supplies tying up cash flow.